Seven new skyscrapers will be built in the Paris business district over the next four years as part of the city's campaign to lure London-based financial companies after the UK leaves the European Union. The new towers will provide 375,000m² of office space which is the equivalent of around 50 football pitches. The French government hopes the skyscrapers will “accommodate the new talent” coming to the city. Since Britain’s vote to leave the European Union, cities like Paris, Amsterdam, Luxemburg and Frankfurt have expressed their willingness to become a new center of international finance. France has even promised to "roll out the red carpet" to City bankers seeking to attract them to Paris. The UK government said it will fight to maintain the City's position as an international business hub. Last month City banks said they were finalizing post-Brexit plans on how much of their business they need to shift to maintain relationships with the remaining 27 EU member states. 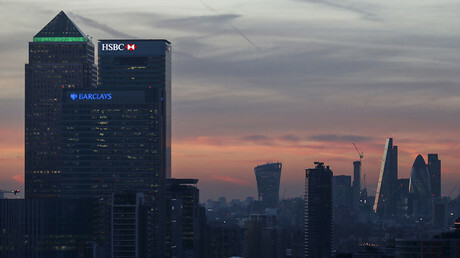 HSBC said it was moving 1,000 jobs from its London-based investment bank to Paris. JPMorgan Chase CEO Jamie Dimon said that more than 4,000 of the bank’s 16,000 UK staff could be displaced. He did not specify, however, where they might move. 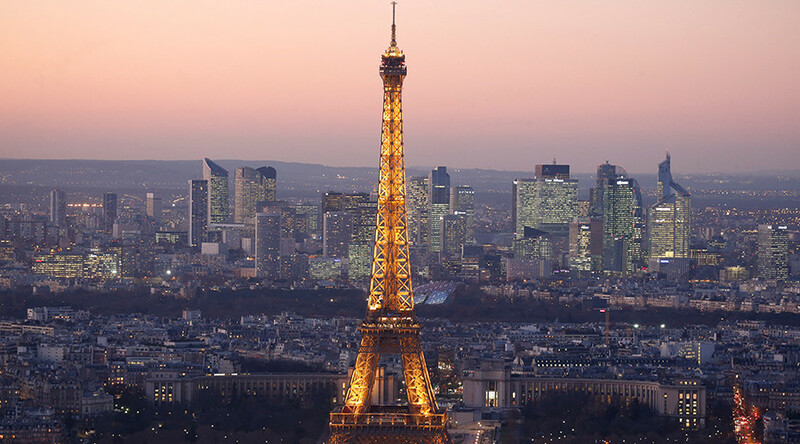 Senior British and French bankers expressed skepticism Paris could become the new financial hub of Europe. They cited inflexibility of the French labor code, the language barrier, and high taxes. French financial regulators said in September they were simplifying the process of registering new financial firms in Paris, partly by allowing documents to be filed in English.